You are wrong if you think that the Great Wall of China is created in a long continuous wall. Actually this famous wall is created from different kinds of sections. You can find different section which suggests the look of the handmade construction from different dynasties. 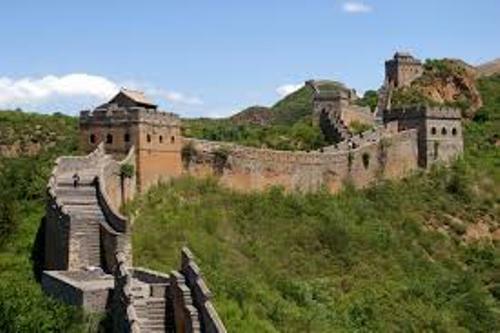 Do you know the main purpose for the Chinese people building this wall? It is used to anticipate the attack from the north. 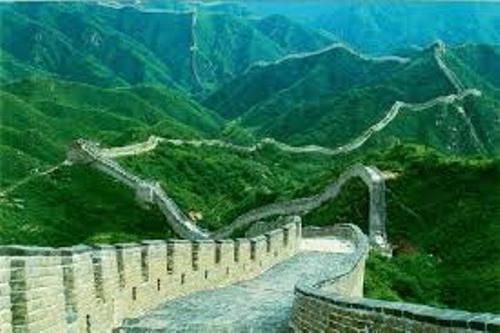 You need to know that the record of the longest structure ever built by human being is taken by the Great Wall of China. Can you measure the length of the Great Wall of China? It spans on 3915 miles or 6300 kilometers. The highest point of the wall comes in the height of 26 feet or 8 m. The widest section of the structure is 30 feet or 9 meters. The people state that earlier parts of the wall were created 2000 years ago. The life of the people was at stake when building this great wall. There are many people died during the construction of the building. It was in the Ming dynasty of 14th century that the primary building on the wall occurred. Because of the stones and bricks used at that time, this building is very strong and exists till today. Not all of the walls are created from stones. You can also find that some sections of the wall are created from compacted earth, brick and wood. This major building in China is very wonderful. 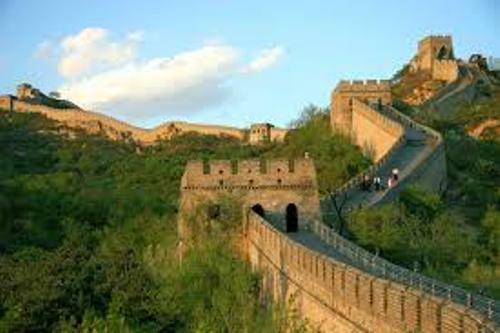 The Great Wall of China located near Beijing is considered as the most visited one because it is still well maintained. To make a way for the new construction on Great Wall of China, there are some irresponsible men who make vandalism on the structure. If you decide to go to China, don’t forget to visit the Great Wall of China. It was included as Seven Wonders of the World. 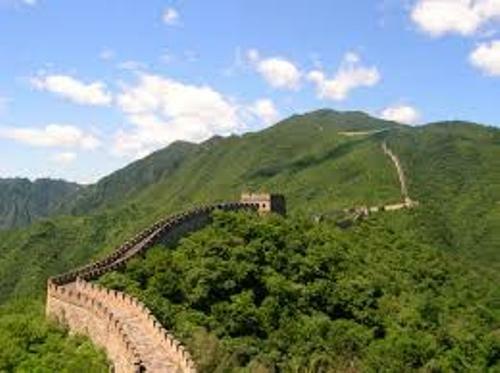 Are you interested with facts about Great Wall of China?